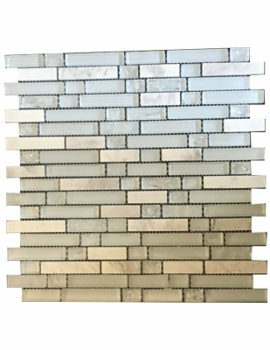 Want a new kitchen backsplash? 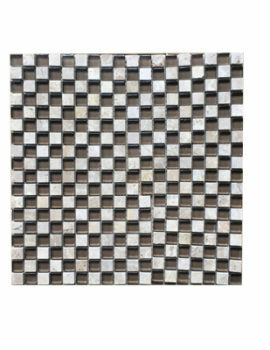 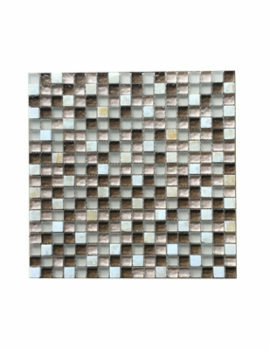 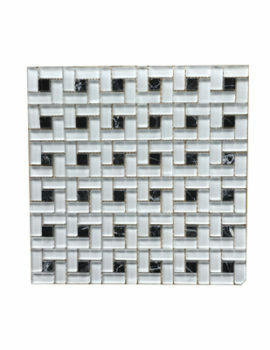 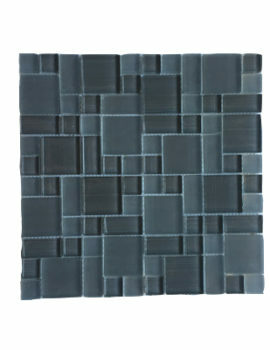 glass tile mosaics are oh-so easy to install it’s simpler than ever to update your home now. 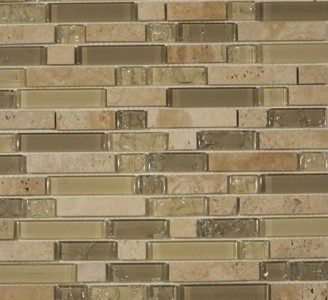 Shop our large selection of stone glass mosaic tiles, glass tile samples at affordable home innovations – one stop glass tile store. 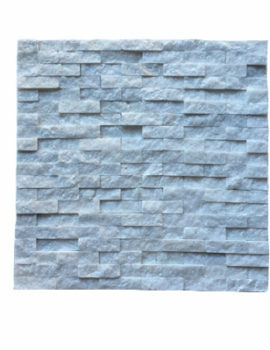 We offer selection of, stone tiles, stone mosaics and matching decorative 3D wall panels . 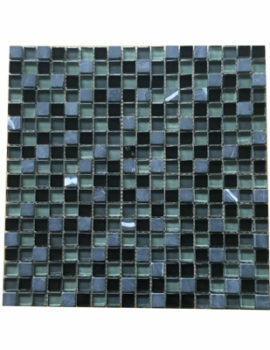 Purchase risk-free by availing free samples of glass mosaic tiles, wall tiles, kitchen & bathroom tiles; so that you can see the product before placing full size orders. 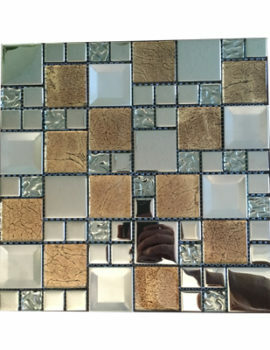 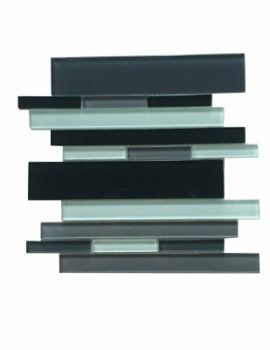 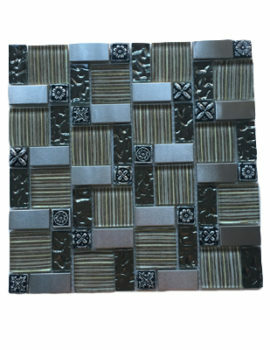 Glass tiles in exclusive designs are the rage! 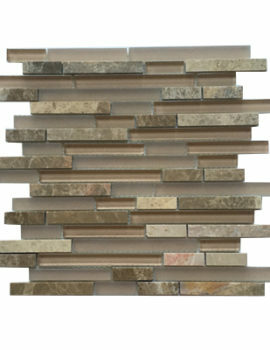 they are used in most of the interior home designing and renovation projects. 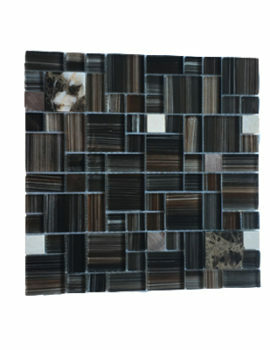 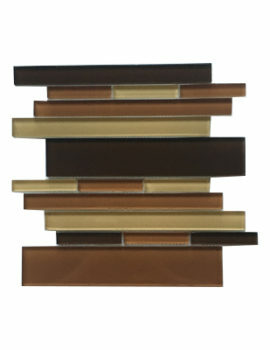 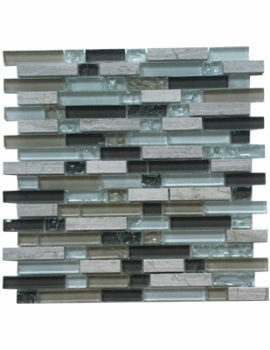 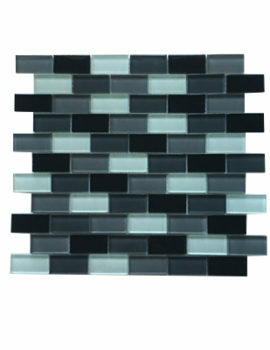 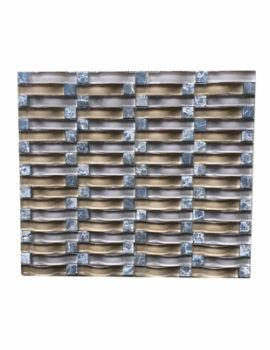 There are many intricate colors to choose from, each mixed with stones on a random linear glass mosaic tile sheets. 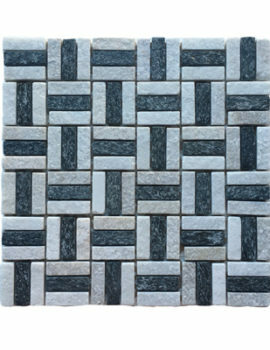 This interesting combination will bring your home back to life!